Now in its 9th year, the multi award-winning Lechlade Festival returns over the bank holiday weekend from 24th to 26th May 2019. You can win a family weekend camping ticket worth £180. Question: You can add a donation to your ticket order to support which charity? 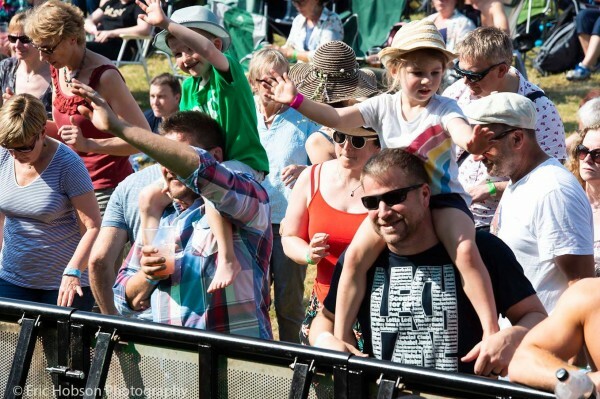 External Website: More details about Lechlade Festival and COMPETITION - Win a Family Weekend Camping Ticket Worth £180!